It is directly because of Tom Boellstorff‘s influence that I have tended to cease referring to what goes on the physical world as “real life” and use the term “physical world” instead – as regular readers here may have noticed. As Tom once pointed out to me, such are the complexities of our digital activities and interactions, they are in fact no less “real” than almost everything we do in the “real” world. I mention this because Tom is the subject of episode #31 of the Drax Files World Makers, and within it, he excellently expands upon this idea. Around half-way through the segment, he focuses down onto the issue of the artificial divide that is consciously established in the mind when one employs the term “real world” to differentiate between physical world interaction and digital interactions. As he points out, given the nature of both, is one any the more “real” than the other? Not really; both have multiple levels of activity and interaction which freely encompass both. 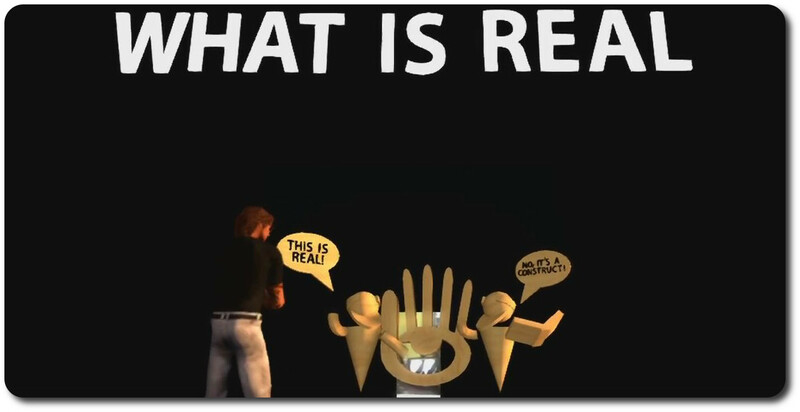 Really, the only thing the use of the term “real” does is perhaps instil a subconscious or active bias against anything related to immersive digital space interactions. As evidence of this, we need only look back as far as Pamela in the 8th segment of The Drax Files Radio Hour. She is openly dismissive of Second Life for a number of reasons, not the least of which is that it is “not real”. 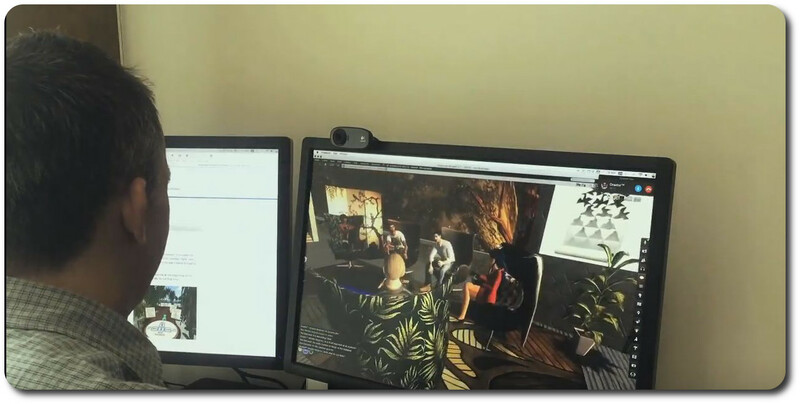 As an ethnographer and professor at the Department of Anthropology at the University of California, Irvine, Tom has devoted a solid portion of his time to digital ethnography within Second Life. He signed-up to the platform in 2004 – when, as he notes, there were only around 2,500 total users, with an average concurrency of a couple of hundred, and you could fly over every region across the grid and witness what was going on in each of them in a the space of a week. Since then, he has studied social interactions through Second Life at length, and has written two books on the subject as a result: Coming of Age in Second Life: An Anthropologist Explores the Virtually Human, (Princeton University Press, 2008), and Ethnography and Virtual Worlds: A Handbook of Method (Princeton University Press, 2012, co-authored with Bonnie Nardi, Celia Pearce & T. L. Taylor). 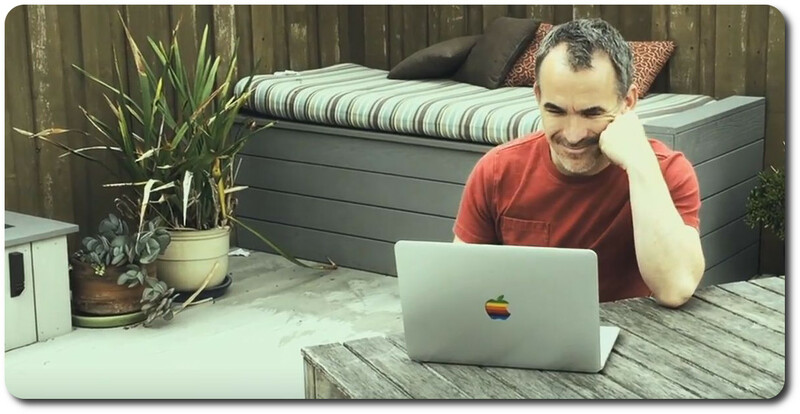 So when it comes to matter of social interaction, interpersonal relationships, the exploration of self and issues of identity, Tom has a lot to say that is directly relevant to today’s world – and not just in terms of virtual spaces like Second Life. Ethnography, be it studied in either the physical or the digital, is a huge topic to try to encapsulate in just five minutes – and it is to Tom’s credit and Draxtor’s post-production skills that so much is encompassed within the time frame, given this is a very different – and potentially (with no disrespect to the content creators generally features in the series) a lot deeper subject into which to plunge. Thus it is that as well as an intriguing exploration as to the validity of the word “real” when applied to the digital, we get a measured look at the virtual and all it can encompass to empower us in many ways. Tom encourages us to consider the social and personal interactions we have, which can be as rich and engaging as anything we might experience elsewhere; he highlights the emotional depth offered through even the most simple of digital interactions such as texting one another; and he opens the door to much broader aspects of self and identity, such as in matters of gender. This latter aspect is beautifully underlined with a fine reference to Cecilia D’Anastasio’s Motherboard piece from April 2015, Avatar IRL (which I reviewed here). In discussion matters of identity, there’s also a reflection on the likes of Google, Facebook and other companies who wish monetise everything they can possibly learn about us. The activities of these companies do highlight the importance of identity, and of the need for us to have a freedom to choose how we represent ourselves to the digital world. This is another outstanding segment in a series which has never faltered through the 31 episodes to date deliver a relevant commentary on our digital lives and activities. It is also one that perhaps has a somewhat different audience among those outside of Second Life from past segments, highlighting as it does the extreme relevance of the platform to the likes of researchers, academics, etc. It might also, for those willing to listen, offer food for thought to businesses on the benefits of allowing us greater freedom in how we represent ourselves to one another through their platforms and services – and in allowing use to have more say in how the personal information we provide to them directly might be used. I could prattle on, but really, Tom says everything so clearly and succinctly, that any further observations or interjections I might have are superfluous. Better to watch the segment yourself!